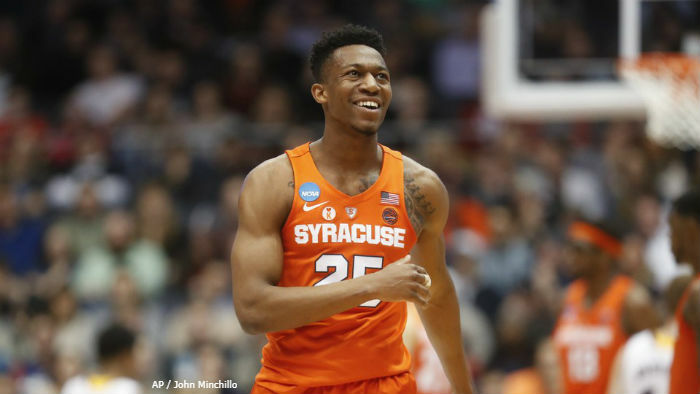 Syracuse Orange shooting guard Tyus Battle, coming off of his sophomore season, has declared for the National Basketball Association (NBA) Draft, but has not hired an agent as of now, I can confirm from speaking with sources close to the situation. 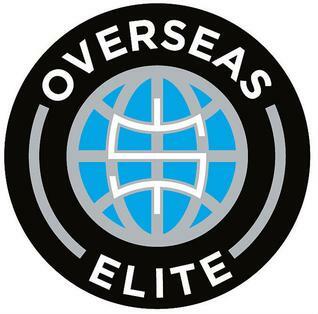 The stage is set in Baltimore, Maryland, where the final four teams in The Basketball Tournament (TBT) will tip off on Tuesday, August 1st, to decide who will have one final step toward the crown and the $2 million payoff for 2017. 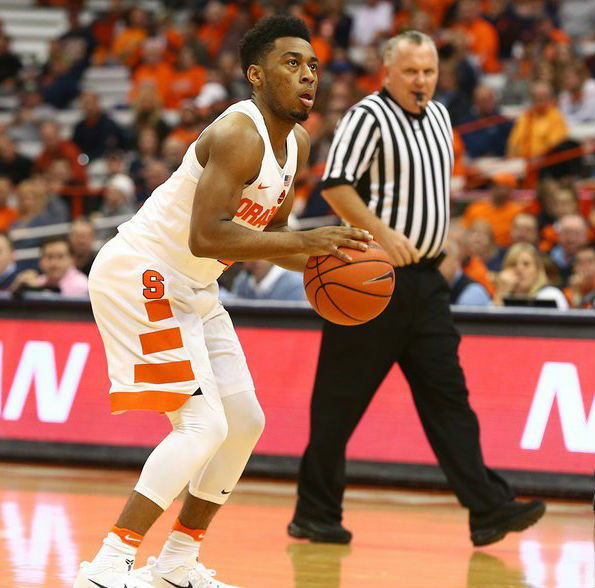 Former Syracuse Orange point guard John Gillon, III, is gaining looks from teams around the National Basketball Association (NBA) as we approach the 2017 NBA Draft later in June. 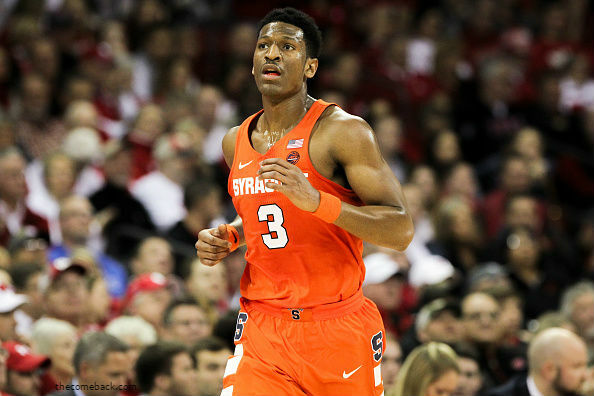 Andrew White, III, has taken more stops on the road to the National Basketball Association (NBA) than many. 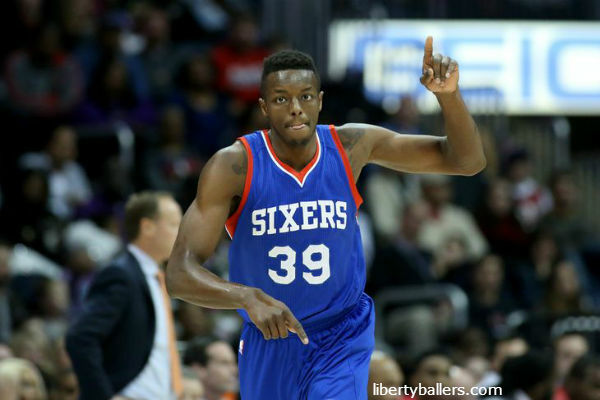 He began his collegiate basketball career with the Kansas Jayhawks for two seasons before moving onto the Nebraska Cornhuskers and finally the Syracuse Orange. 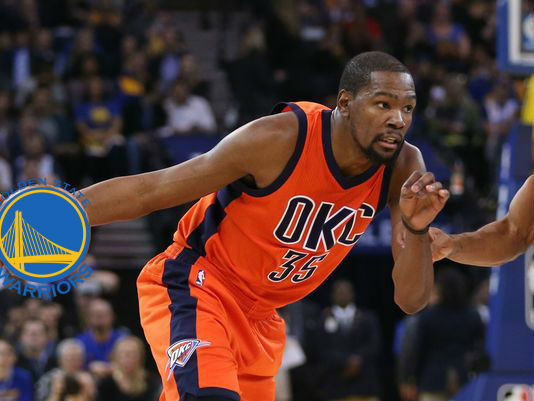 The big fish in the ocean of this NBA Free Agency climate has been small forward Kevin Durant. 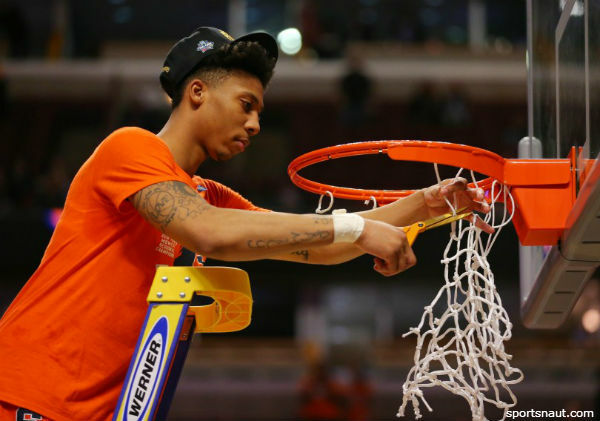 Former Syracuse Orange shooting guard Malachi Richardson will be working out with the Orlando Magic in Orlando, Florida, on Saturday, June 11, Richardson's agent, Stephen Pina, tells me. Coming from IMG Academy in Bradenton, Florida, the Syracuse Orange men's basketball program had high hopes for Chris McCullough, orginially from Bronx, New York. 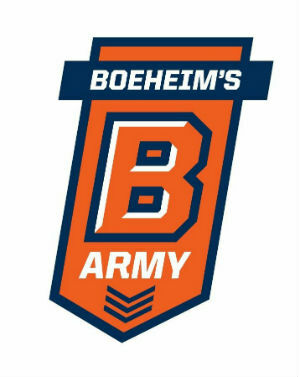 As the Final Four rolls into the spotlight, a former member of the Syracuse Orange men's basketball team that achieved a place in the 2013 Final Four offered his view on various topics in our conversation.